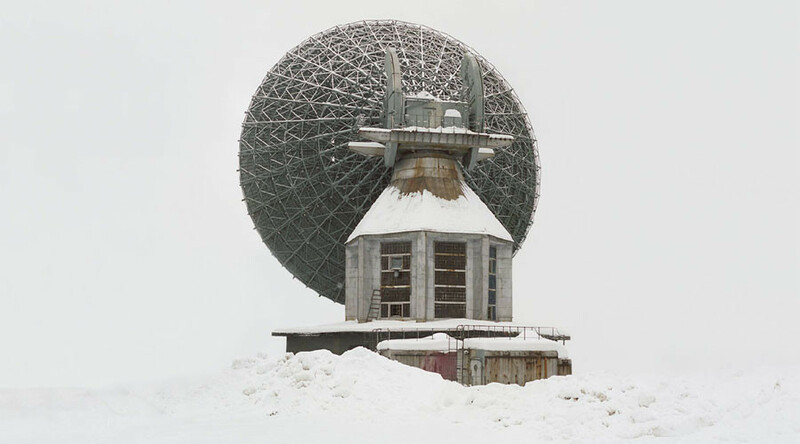 Russian photographer Danila Tkachenko’s series of striking images captures the stark remnants of Soviet-era architecture, capturing the utilitarian structures of a bygone era. 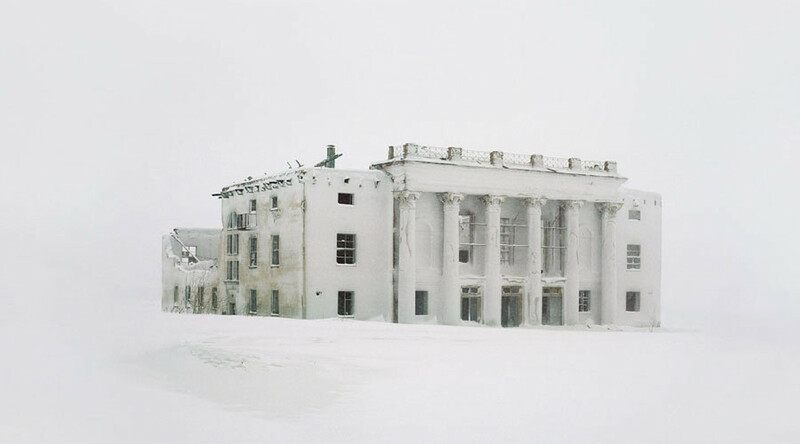 Tkachenko spent two years seeking out suitable structures across the former Soviet Union for his project, a powerful body of work that captures both the ambition of the Soviet era and the melancholy surrounding its residue. 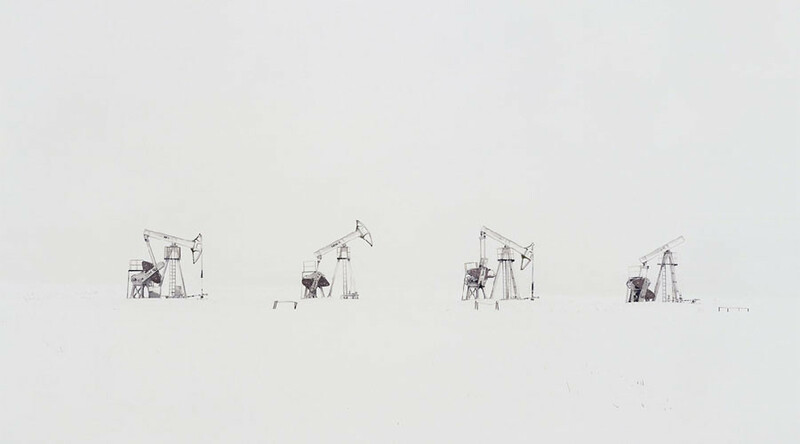 Tkachenko tackles the theme by juxtaposing towering structures and equipment against dramatic bleached white snowy backdrops, enhancing the severity of Soviet architecture. “Better, higher, stronger - these ideals often express the main ideology of the governments, for these goals they are ready to sacrifice almost everything,” Tkachenko explained. “I travel in search of places which used to have great importance for the technical progress - and which are now deserted. Those places lost their significance together with the utopian ideology which is now obsolete. 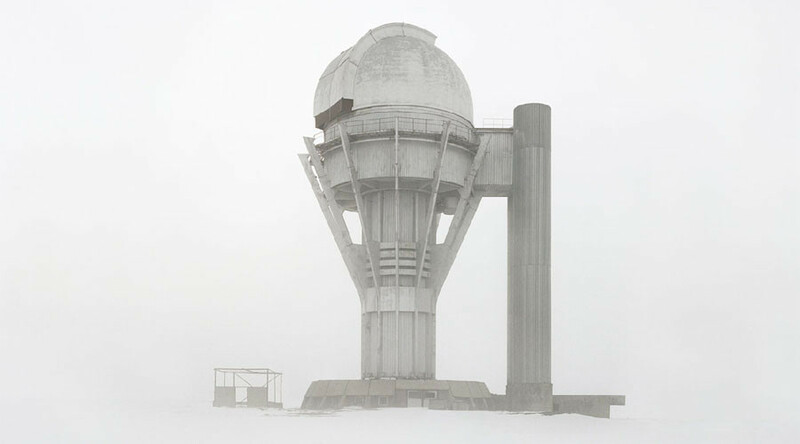 Secret cities that cannot be found on maps, forgotten scientific triumphs, abandoned buildings of almost inhuman complexity. The perfect technocratic future that never came,” he said. 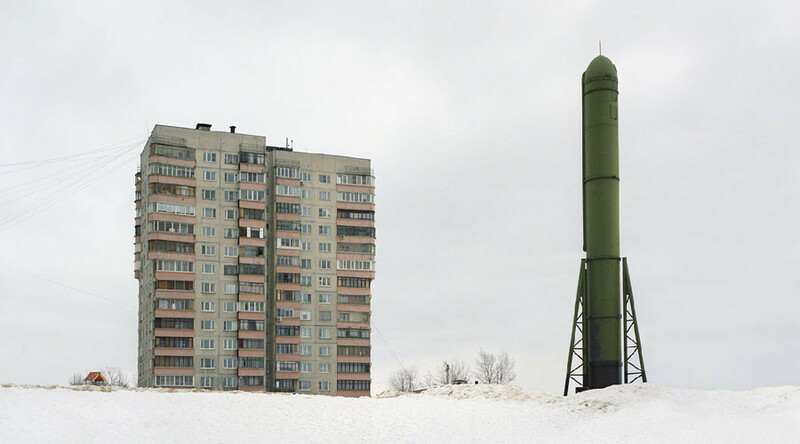 Tkachenko’s Restricted Areas exhibit will open in Berlin’s Fotogalerie Friedrichshain on September 15 and run until October 29, as part of the European Month of Photography Berlin 2016. The photographer will give a talk at the official opening on October 6. The exhibition combines the artist and the gallery’s shared socialist past. Fotogalerie Friedrichshain was the former East Germany’s first dedicated photography gallery. In addition to Tkachenko’s work, the exhibit will feature supporting archival material and data along with artifacts Tkachenko gathered on his travels. 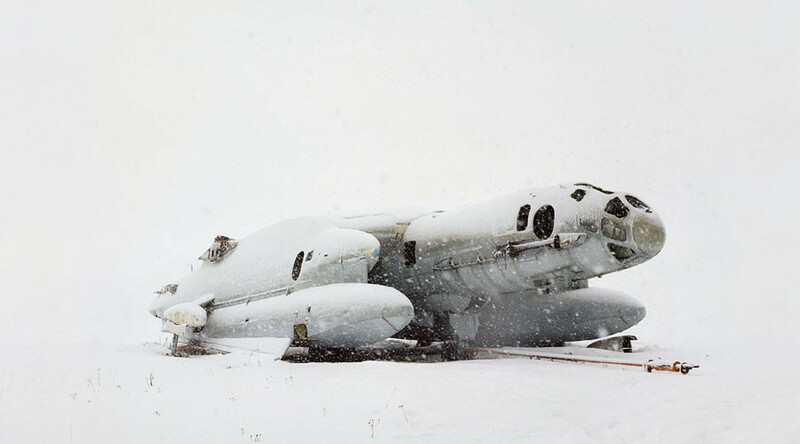 Tkachenko received a number of awards for the series, including first prize in the Emerging Photographer Fund 2015 and the European Publishers Award for Photography, which saw the series published in book form in five languages. Restricted Series has featured in the British Journal of Photography, BBC Culture and National Geographic. 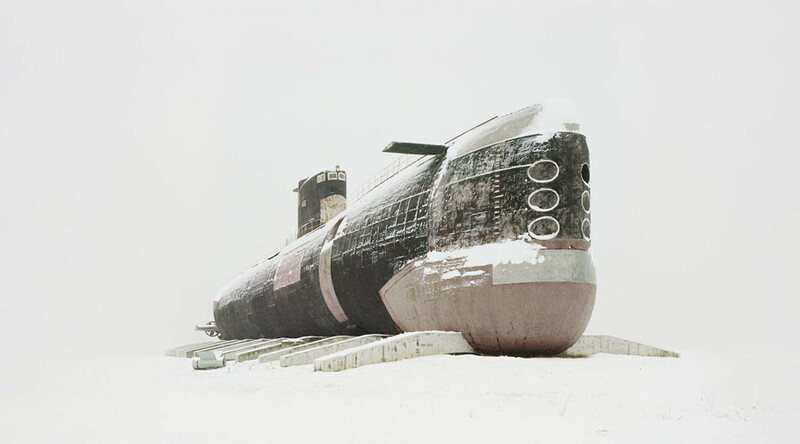 Tkachenko won the World Press Photo award in 2014 for his Escape project, the same year he graduated from the Rodchenko Moscow School of Photography and Multimedia.